This post was written by Leota Mohr, the marketing director for ZipRealty. She can be reached at lemohr@ziprealty.com. More than ever, great relationships between consumers and businesses are being built in the digital world: online, on mobile, across social media and via email. Although we hear a lot about how social media is the future of marketing and consumer engagement, for now email is still a far more effective way to acquire customers. 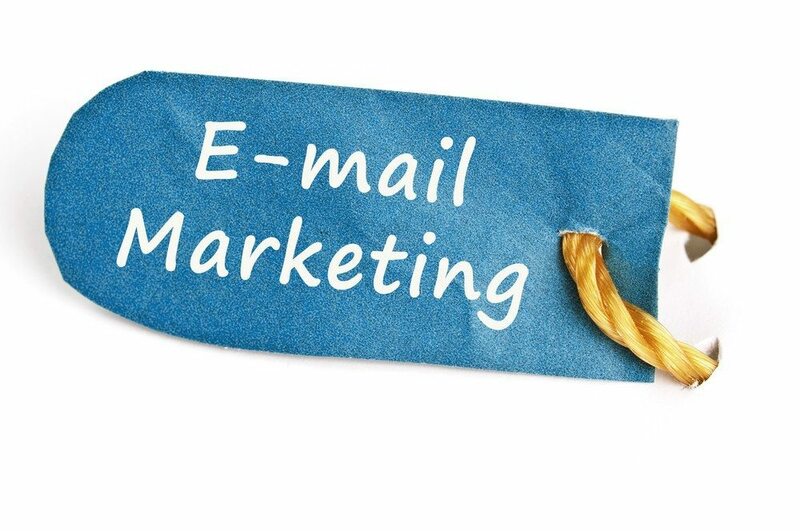 In fact, a recent report reveals that email is nearly 40 times more effective than Facebook and Twitter combined. That said (and as ubiquitous as email marketing is), it can still be challenging to do it well. Here are three tactics to help you revamp your email marketing strategy so it makes a meaningful impact in your real estate business. The first step to accomplishing the goal of having impactful email marketing is to know what kind of content your target audience wants to receive. Then you need to consistently deliver it to them. Consumers prefer (and expect) the communication that shows up in their inbox to be customized to their specific interests, and homebuyers are no exception. Content that is too broad to be useful or too off-target to be valuable will easily get ignored — or worse, marked as spam. So, what kind of emails do homebuyers want to receive from their real estate agent? Our recent survey revealed that the No. 1 topic homebuyers want to receive emails about is new listings that match their specific search criteria. Monthly newsletters, on the other hand, are at the bottom of the list. Your subject line is vital — it’s the one shot you have to convince someone to open your email. According to Mail Chimp, the average open rate for real estate related emails is 22.12 percent. If you’re sending out good, on-target content but your open rates are underperforming, look to your subject lines. Keep it local: When appropriate, include the name of the city or neighborhood that your recipients are searching in — this instantly makes your emails seem more personal and on-target. Keep it timely: Time is a big motivator, and a powerful reason for people to open your emails. But beware — overdoing it with gimmicky language (i.e., “last chance!” or “limited offer!”), using all caps, and/or using too many exclamation points will end up making your email look like spam. Keep it direct: “Tell, don’t sell” is a good rule of thumb — consumers respond to clear, concise subject lines that tell them exactly what the email entails. Keep it short: According to Yesmail, 50 percent of consumers now read their email exclusively on mobile devices. It’s increasingly important that your email subject lines are short enough that they can be read in entirety from a smartphone. Including spaces, the character count for subject lines are: iPhone 5 — 38, Android — 33, and Windows — 38. If your character counts are longer than that, your subject lines (and the reason to open your email) are getting cut off. Giving your recipients something to do as a next step (i.e., “click here to learn more about financing options” or “click here to see photos of this home”) not only helps keep them engaged, but demonstrates that you’re able to provide information that is useful and action-oriented. In a recent study, Eloqua found that the average click-through rate for real estate-related emails is 3.24 percent. But ZipRealty found that when there is a compelling call to action within the email (coupled with content that consumers are interested in and a well-crafted subject line), the click-through rate will rocket up into double digits. Lastly, when crafting your emails, keep in mind that 50 percent of people are reading emails exclusively on their smartphone, which means that in addition to a “click here” call to action, it’s always a good idea to include a line with your phone number, such as “Call me at 867-5309 with any questions.” If your recipient is reading the email on his or her smartphone, your phone number will automatically be hyperlinked so all they have to do is press it to instantly connect with you.